GRANT, Mich. - Aug. 15, 2017 - PRLog -- Professional Builder magazine named Porous Pave as one of the Top 100 Products for 2017. 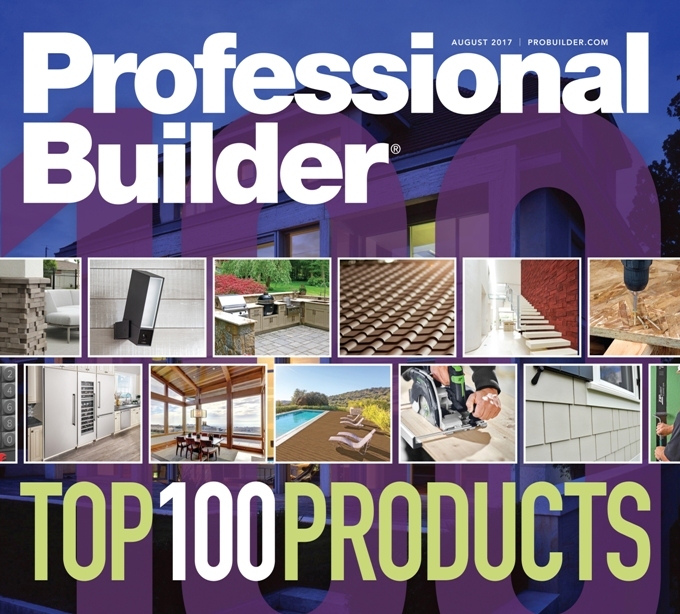 More than 120,000 home building professionals count on Professional Builder for information on the most innovative, reliable, efficient, and attractive building materials and products. 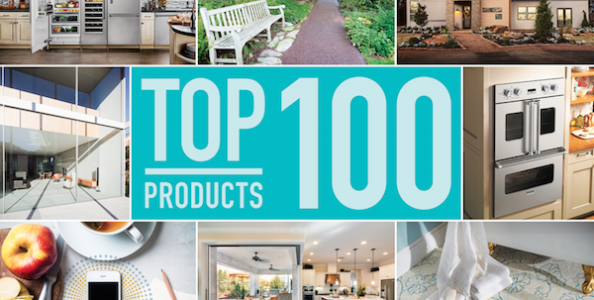 The annual Top 100 list highlights the building products that received the most reader inquiries during the past 12 months. An eco-friendly green building product manufactured in the U.S.A. by Porous Pave Inc. since 2006, Porous Pave is a pour-in-place paving material that offers superior permeability, exceptional versatility, and demonstrated durability. The entire surface of Porous Pave is permeable, allowing water to drain through to retain stormwater on site. 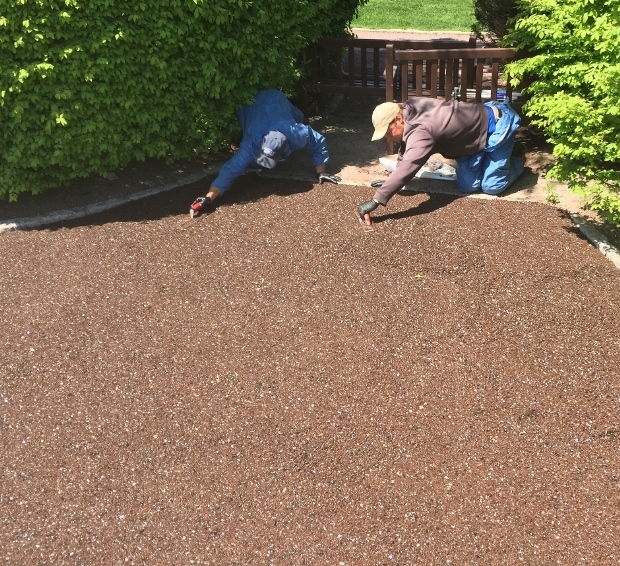 Used for parking areas and driveways, walkways and trails, cart paths, and patios, the XL formulation is made from 50 percent recycled rubber chips and 50 percent aggregate mixed with a moisture-cured, liquid binder. For more impact-absorbing surfaces, the XLS formulation is 100 percent recycled rubber chips. Porous Pave has been proven for more than a decade in a variety of permeable paving applications all across North America. "With 27 percent void space, our material can infiltrate 5,800 gallons of rainwater per hour per square foot," said Dave Ouwinga, president, Porous Pave, Inc. (Grant, Mich.). 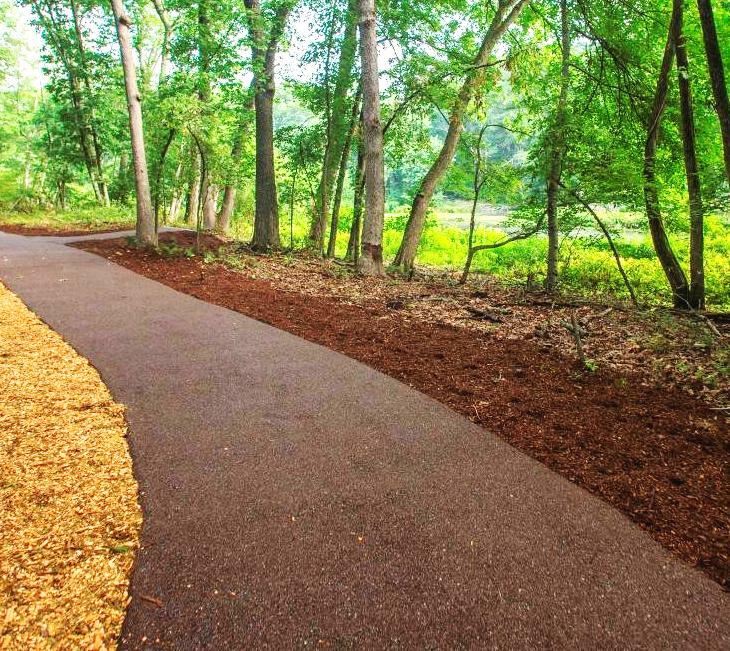 "I have used several different permeable and porous pavement products," said Tony Sciortino, partner, Eco-Engineering Service, LLC (Hillsboro, Fla.). "With its consistent, high-quality materials and strict quality control, Porous Pave is best-in-class." Porous Pave will be on display at the National Recreation and Park Association (NRPA) Conference, September 26-27, 2017 in New Orleans, the Ernest N. Morial Convention Center (booth #2557). Greenbuild attendees will have the opportunity to see Porous Pave on November 8-9, 2017 at the Boston Convention & Exhibition Center (booth #211). Professional Builder (www.probuilder.com) provides readers with the newest information, trends, and technology that help them be more competitive in their markets and increase their profitability. That means offering builders, general contractors, developers and architects the best new ideas in home design, products, construction, sales and marketing, technology, and business management — in whatever way they prefer to receive that information, including print, online, email newsletters, video, webinars, and social media. Professional Builder's content combines the savvy of industry consultants with builders' own stories to illustrate cutting-edge successes in the marketplace. Porous Pave, Inc. (Grant, Mich.) manufactures Porous Pave, a highly porous, durable and flexible surfacing material consisting of recycled rubber, aggregate and a liquid binding agent. An eco-friendly green building product made in the U.S.A., Porous Pave is the proven pour-in-place permeable paving solution that offers superior permeability for stormwater retention, exceptional versatility, and demonstrated durability. 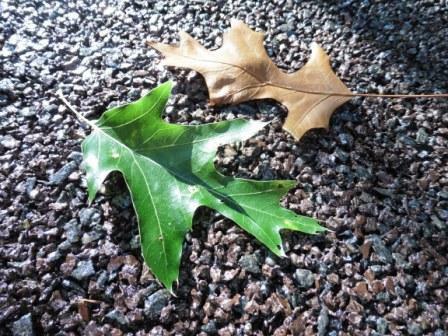 Resilient and slip resistant, Porous Pave conforms to any landscape design and is easy to install on grades up to 30 degrees. For more product information and examples of successful applications, visit www.porouspaveinc.com. Stay up to date with Porous Pave on LinkedIn.